This couple is genuinely the sweetest couple and their love is something special! 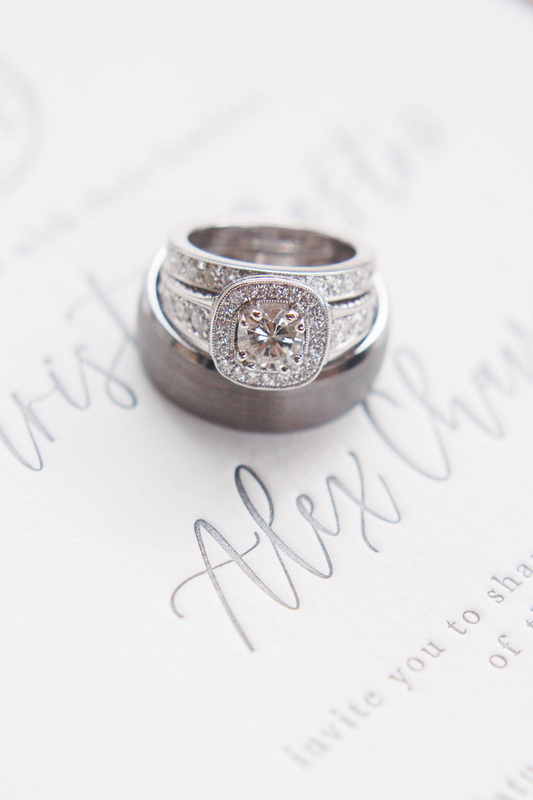 I absolutely adore Christine and Alex and their wedding was a dream! I mean, custom Sugarfina gummy bear boxes?! Yes please! 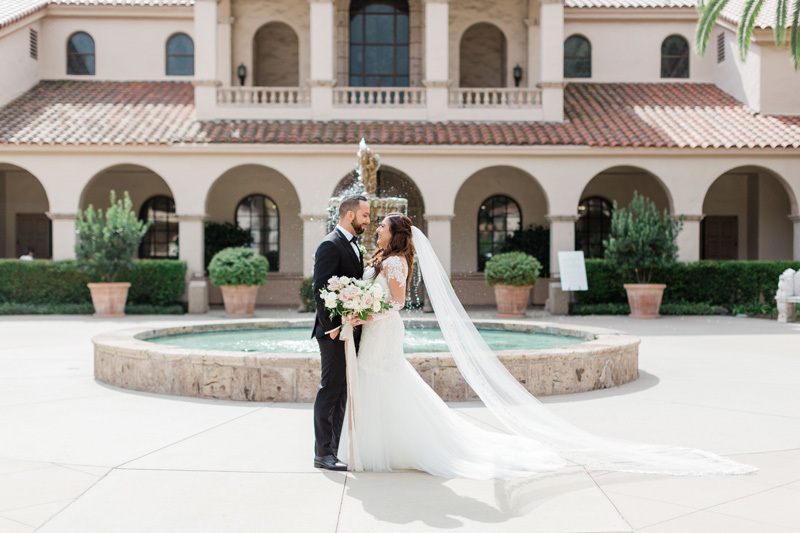 They kept their color palette classic gray and white with romantic pops of blush. 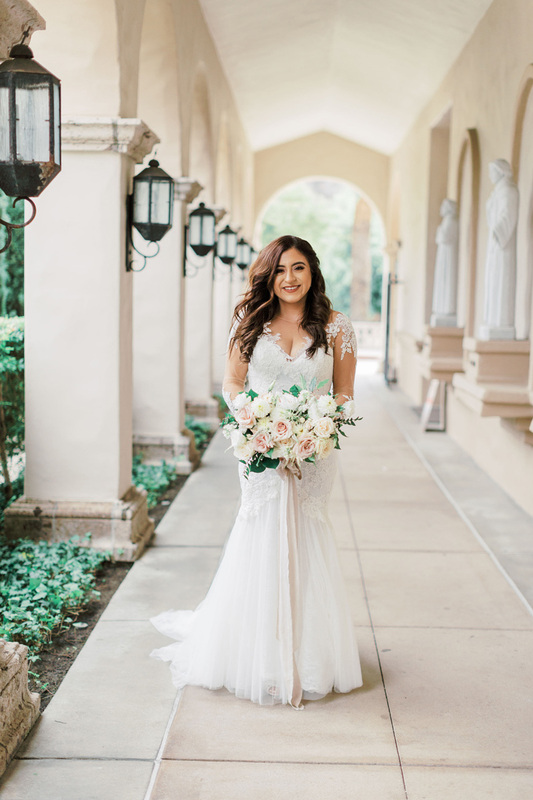 Everything turned out absolutely beautiful - their STUNNING florals by Posh Peony and her incredible dress were just a couple of my favorite details. I worked with Christine + Alex on their invitations, signage, cake topper, favors and cocktail napkins. We kept everything within their color palette - gray letterpress on white paper with blush reply envelopes. The signage was all acrylic with the back painted gray with white vinyl on the front and the cake topper was acrylic with gold vinyl. I’m also so obsessed with their monogram being projected at their reception! Always so fun to see what creative things my couples do with their monograms! Enjoy these amazing photos and hope you’re inspired by this amazing couple’s big day!